As we are set to bring the curtain down on 2018, we’re already looking ahead to what’s coming up next year. Over Christmas week we’ll be taking a look at the exciting shows on offer across the various art forms during the first couple of months of next year. Next up, we look at the stage world and what’s happening across our region’s theatres. Newcastle’s Alphabetti Theatre has a real gem of a show in Bacon Knees and Sausage Fingers, with the harrowing, heartwarming play back after a hugely successful run previously. The show appears from Friday 1st until Saturday 23rd February. Also in Newcastle, Live Theatre offers up bittersweet comedy drama The Shy Manifesto on Tuesday 29th and Wednesday 30th January and compelling drama Approaching Empty from Wednesday 6th to Saturday 23rd February. Not to be outdone, Morecambe and Wise meets the Brontes as Northern Stage welcomes We Are Bronte on Saturday 5th and Sunday 6th February. They also host a real stand-out in a gritty retelling on Shakespeare’s King Lear, as Jack Lear arrives from Tuesday 12th to Saturday 16th February. ARC in Stockton has the darkly humorous Marco on Thursday 24th January, the funny and personal Teeth Show on Wednesday 30th January and honest piece Home Sweet Home on Wednesday 20th February. Arts Centre Washington is not to be outdone with Anna Nicholson’s Woman Of The Year show on Saturday 2nd February. 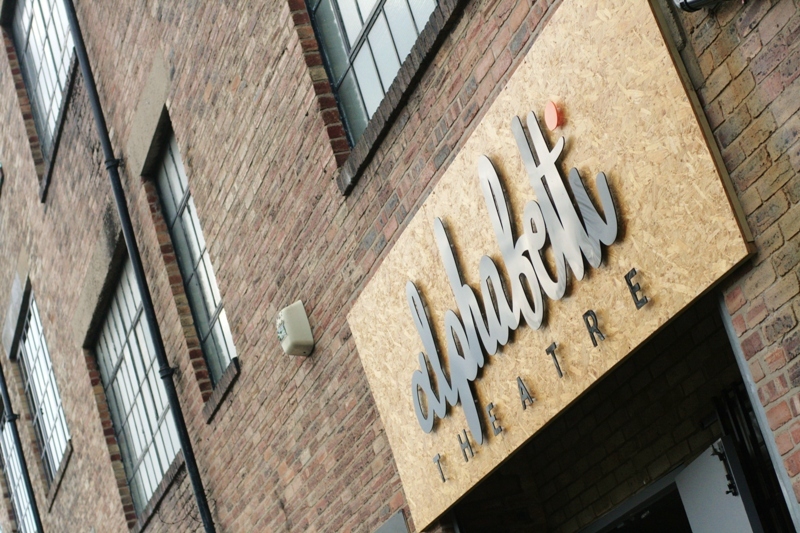 With a stacked 2019 to follow, the year is off to a good start, with theatre venues throughout the region pulling out all the stops to continue to go from strength to strength.